2019 SAVAGE 375 RAPTOR EXTREME SHORT OR LONG SHAFT HULL ONLY. A great choice for off-road and camping adventures is Savage Boat’s 375 Raptor Extreme, this cartopper dinghy intended to add excitement and enjoyment in the most remote areas. This boat comes standard with grab rails for loading, anchor storage and a deep floor for comfort while on the water. 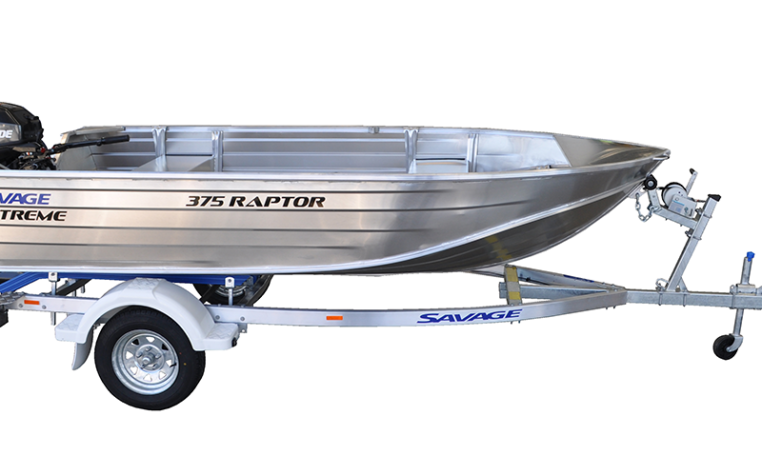 Normally $2773, Savage Sale now only $2550 hull only.